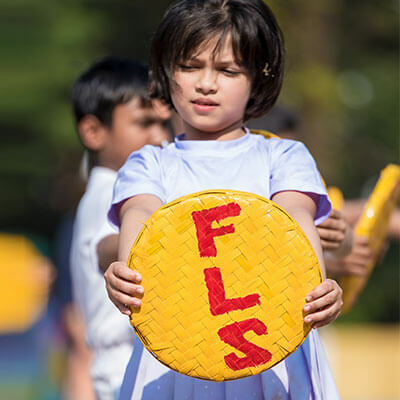 With highly qualified and experienced faculty members, having reputation of consistently producing excellent Board Results and modern pedagogy & approach, FLS aims at preparing students for securing placements in top colleges/institutes of the country and abroad, thereby, opening windows of opportunities for studying various academic and cutting-edge professional courses in future. Keeping in tune with the principal mission of the school,'Educating Children for 21st Century Global Citizenship’, the very rich Special Curriculum for the Senior Secondary Wing of the school provides for Career Counselling, Leadership Training, Finishing School Workshops, Study Tours & Project Work, International Certification (like I.A.Y.P), Adventure Sport (Trekking & Expedition), etc. 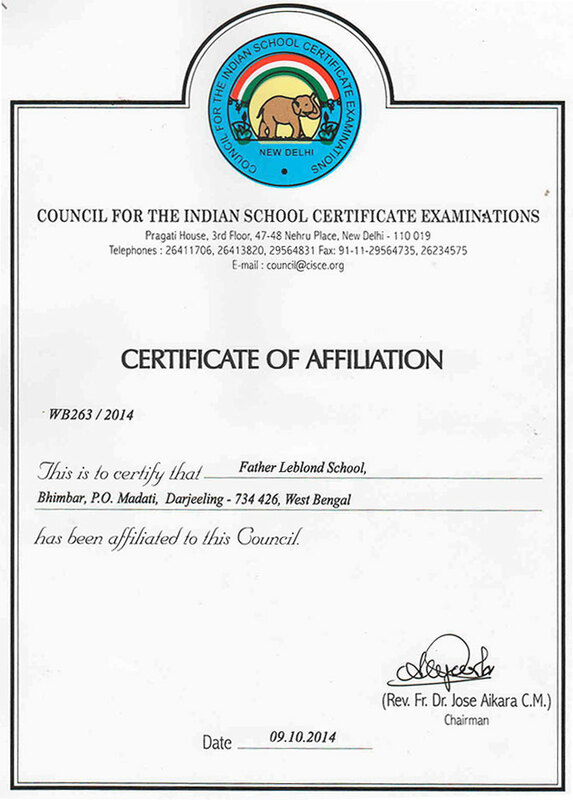 Father LeBlond School imparts education with English as the medium of instruction. However, the vernaculars are also given due importance. The Teacher-Student ratio is given high priority. The School is committed to imparting an intellectually stimulating curriculum within the framework of the established framework of the Final Examinations. 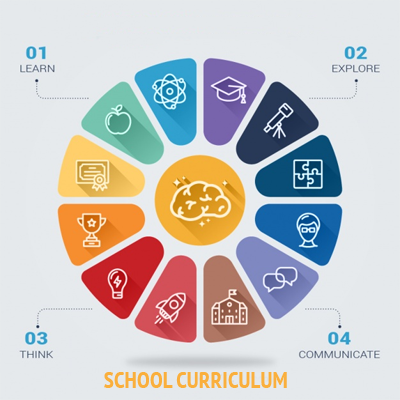 The school transmits to its students a comprehensive education comprising of General Knowledge and current affairs classes, learner centred, interactive teaching methods and state-of-the-art electronic equipment. Reading habits are cultivated and independent reference studies encouraged at the well-equipped library. English skills, the Sciences, Mathematics and a Vernacular are emphasized in the Junior sections. Nature study is the springboard for encouraging students to take a keen and intelligent interest in the environment. Art, Music, hands-on Computer time for all classes, hobbies and sports, cultural events and competitions will be an integral part of the curriculum at Father LeBlond School. The daily act of worship by the School Community in the School Prayer Hall is the heart of its corporate life and the source of its unity and strength. However, every care is taken to make the corporate act of worship appropriate and meaningful to pupils of a variety of faith, that are represented in the School Community.